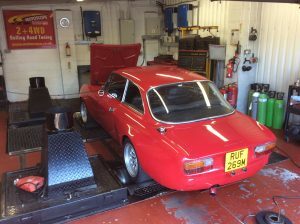 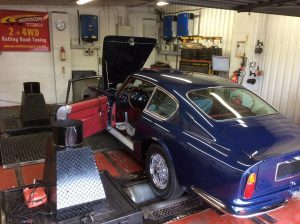 Home / Posts tagged "ignition timing"
This week we had this 1973 Alfa Romeo 2000 GT Veloce in for a tune up on the rolling road. 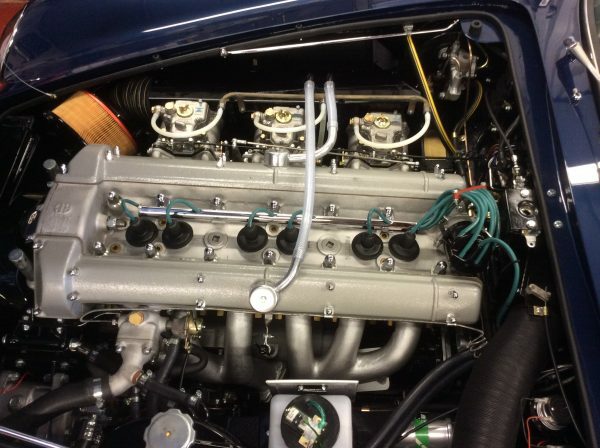 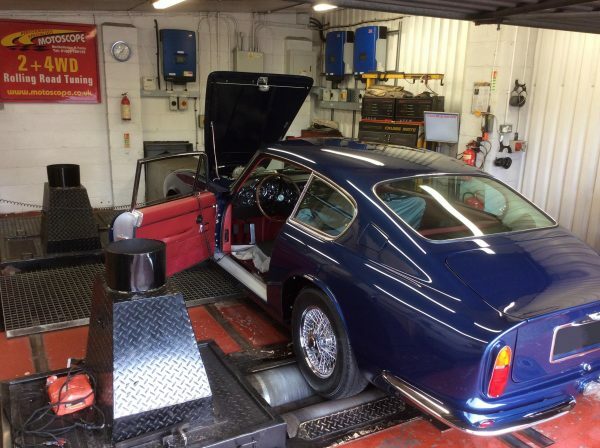 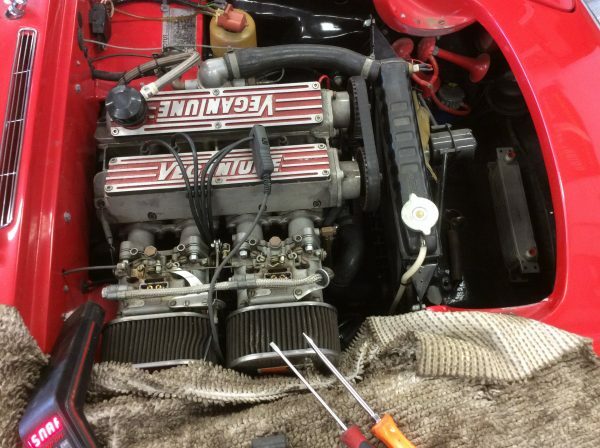 This car had recently had an engine rebuild so we had to ensure that the jetting on the Weber DCOE carburettors and ignition timing was correct for running in. 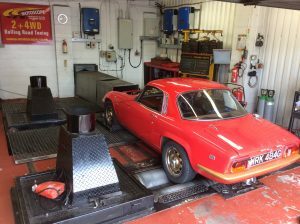 Earlier this week we had this Lotus Elan in for a tune up on the rolling road. This Elan was fitted with a very rare Vegantune twin cam engine.